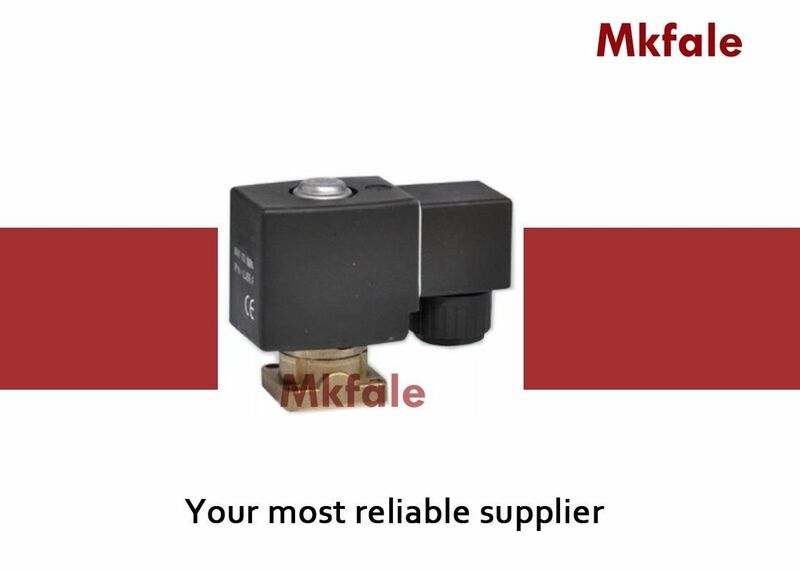 Discharge Solenoid Valve is a kind of capacity regulators,generally installed on the cylinder lid of compressors , lt gives automatic unloading adjustment of refrigeration compressor according to the capacity of evaporator . 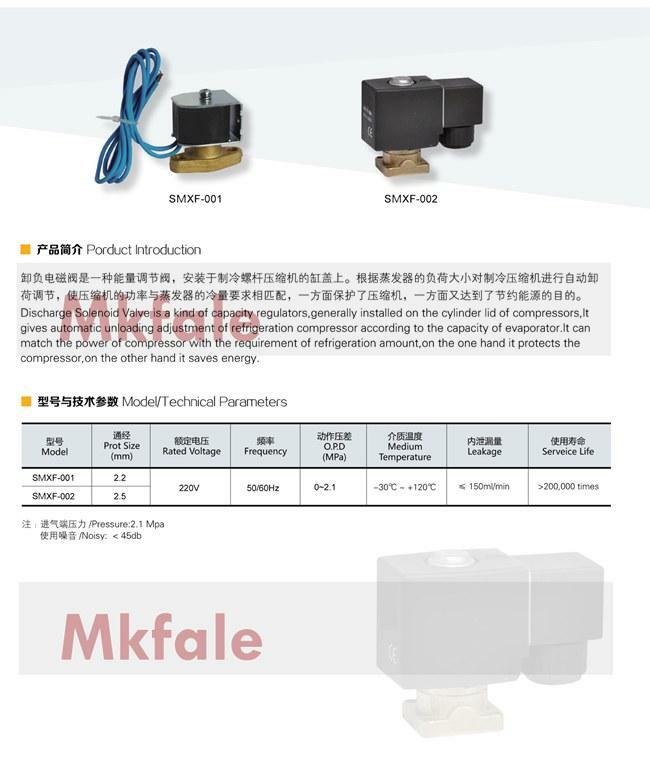 lt can match the power of compressor with the requirement of refrigeration amount , on the one hand it protects the compressor,on the other hand it saves energy . 3: Various style for each products and completely series industry instruments. Connection(in): 1/4 " , 3/8 " , 1/2 " , 5/8 " , 3/4 " , 7/8 "
Thread ( in ): 7/16 " , 5/8 " , 3/4 " , 7/8 " , 1-1/16 " , 1-1/4 "